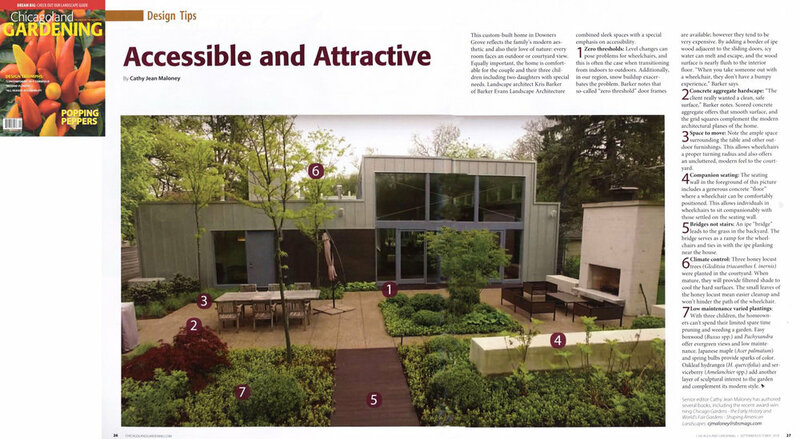 our courtyard residence in chicagoland gardening! 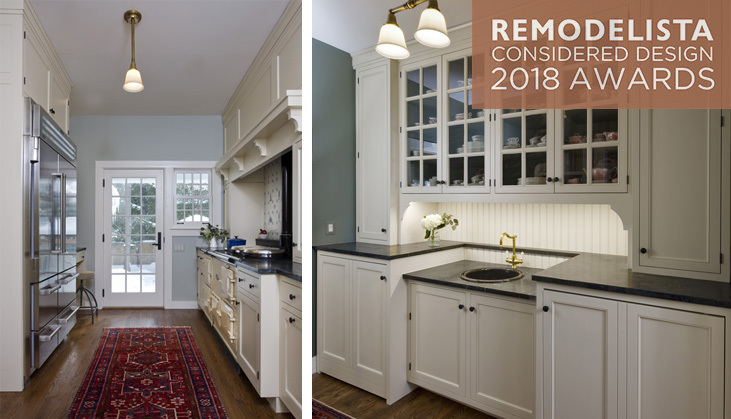 Our "Cottage Kitchen" is a finalist in the Remodelista Considered Design Awards! 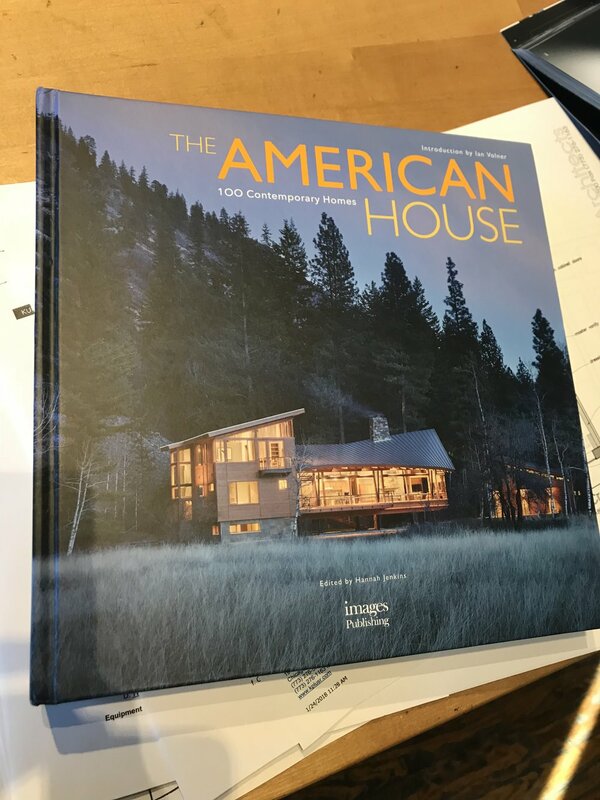 courtyard residence included in new book! ribbon cutting for our visitor center at dan ryan woods! vote everyday until august 4th! video + article of our courtyard residence up on Dwell! courtyard residence - 2017 AIA chicago small projects winner! our kitchen in the chicago tribune! Why? We believe a healthy environment is a civil right. What? We need to enact meaningful legislation to mitigate Climate Change. How? Speak out publicly by sharing your knowledge and actions creating livable communities. 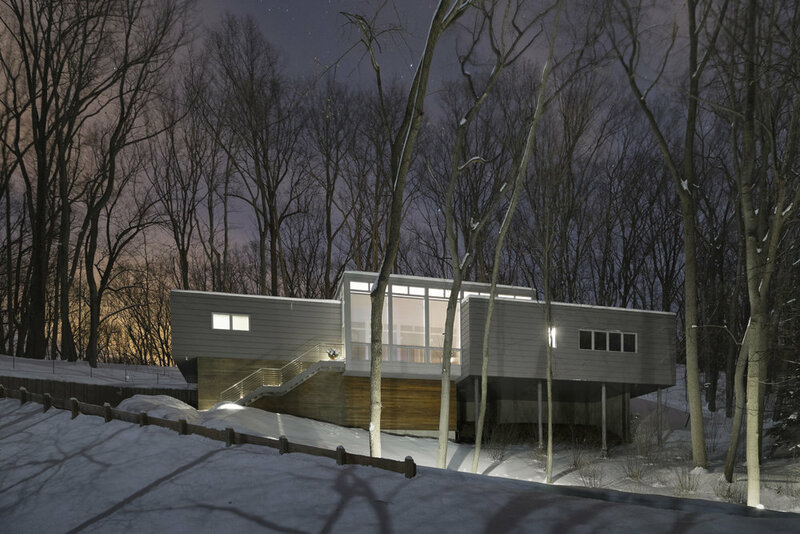 dwell video of woodland dune home! 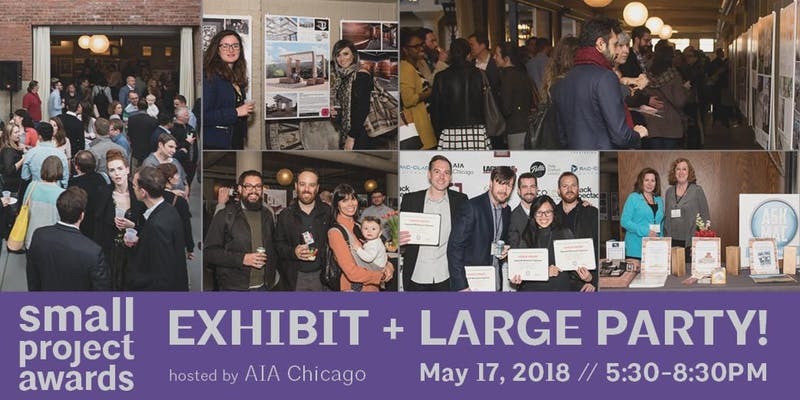 Join architects Thomas Brock, Peter Exley, Anthony Hurtig, John Kelly, Scott Rappe and Constantine Vasilios on October 23rd from 5pm at the Leightner Building, 1006 S Michigan Ave suite 702, for cocktails, conversation and a sneak peek at the work on their drawing boards. 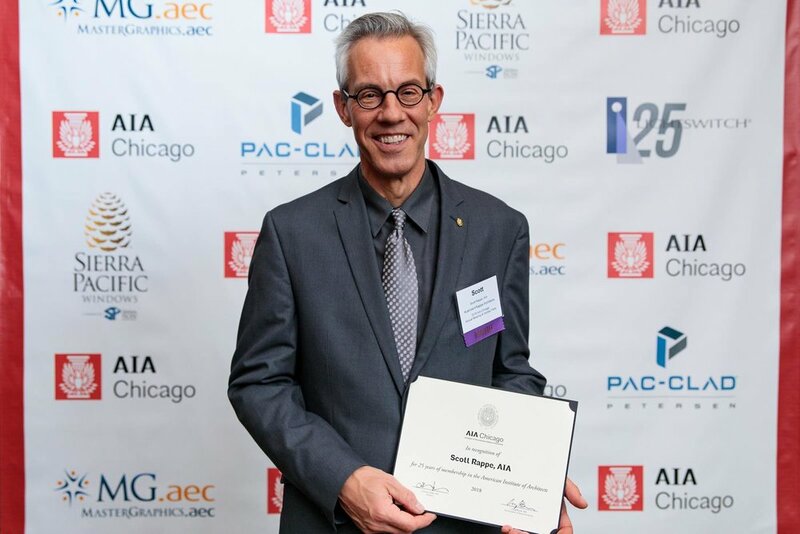 For the past 20 years, six Chicago architects have met on a regular basis to discuss architecture, practice and life. Usually over beer, these conversations are intended to share, support, provoke, critique and keep relevant. In their third decade as friends, colleagues they finally get around to sharing these provocations through the lenses of their respective practices in an public exhibit and fireside chat. scott on "Going Home with Tony!"